Bored with the usual Potato nuggets? 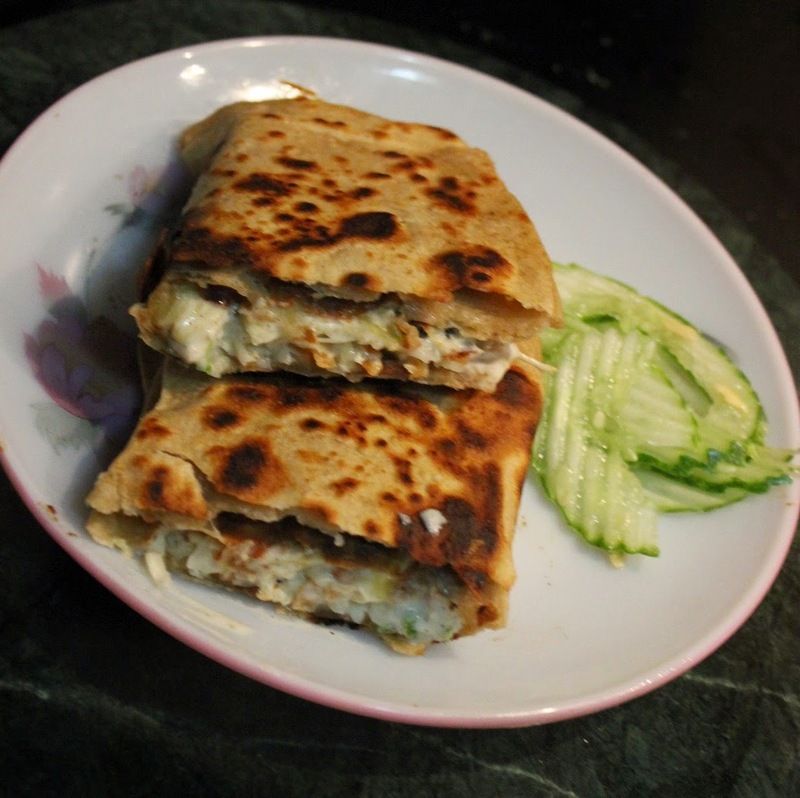 Here is anvariation for all vegetarians. Eggplant is a meaty vegetable and hence serves as a good stuffing ingredient. 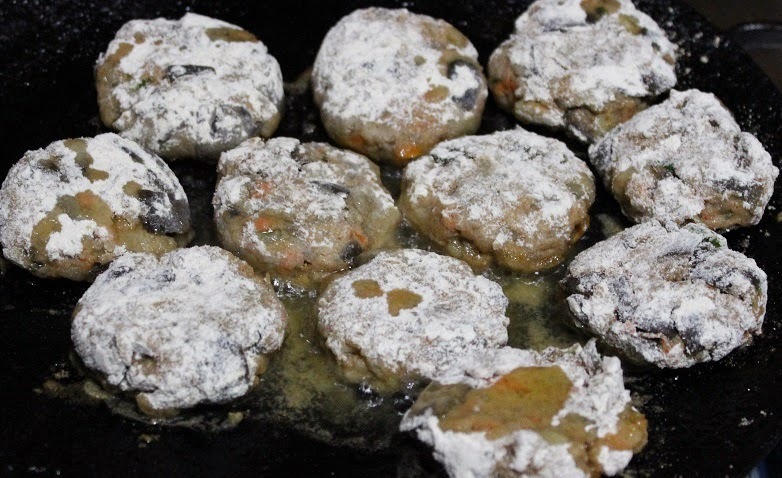 I have made nuggets with eggplant and it is quite easy and is very tasty as well. Do not worry if your family members are not very fond of the taste of eggplant as these nuggets hardly taste like it. 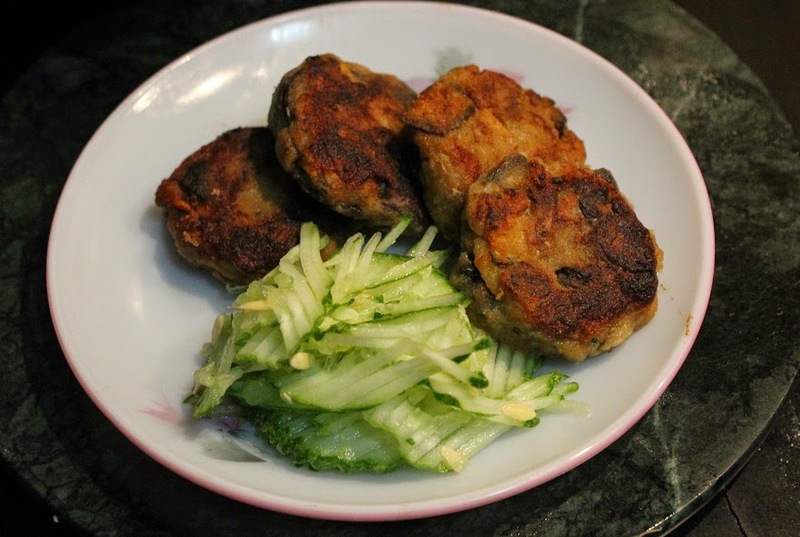 I have also shown you how I served this Eggplant Nugget for my family but you can just eat it plain as a tea time snack. 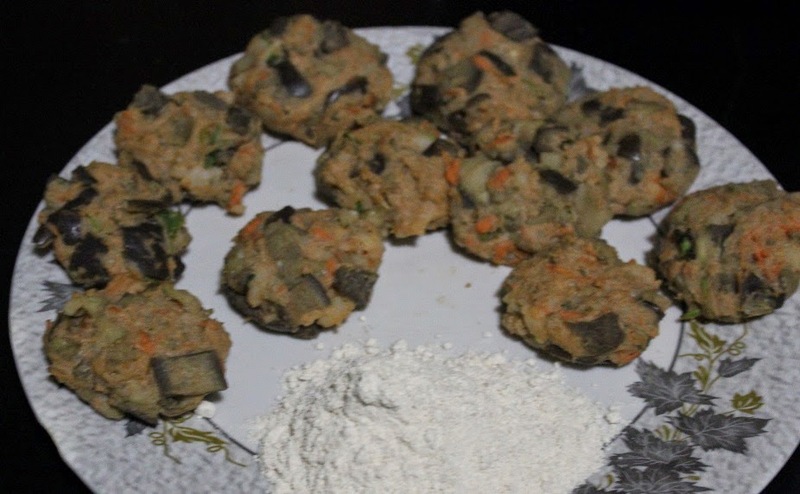 Here are the ingredients used to make Eggplant Nuggets. 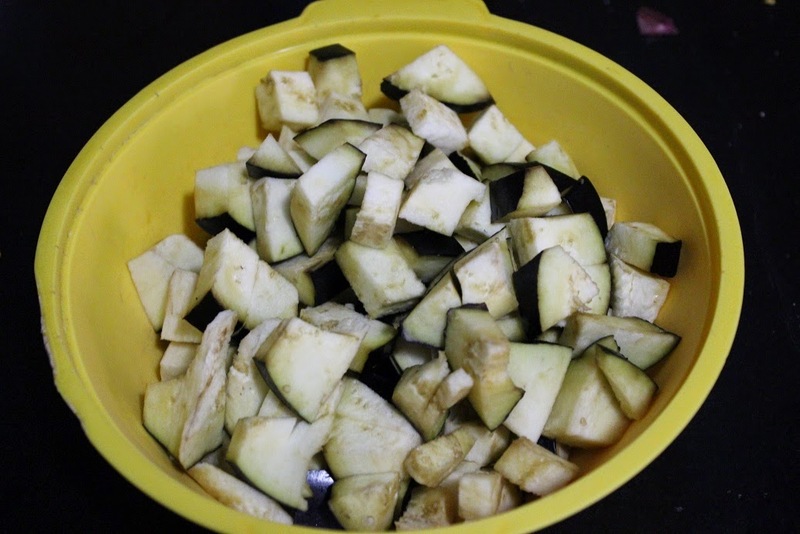 Cut Eggplant into small cubes. Sprinkle little water and microwave it for 5 minutes in a closed container. Once it is done, squeeze all the water out of it. 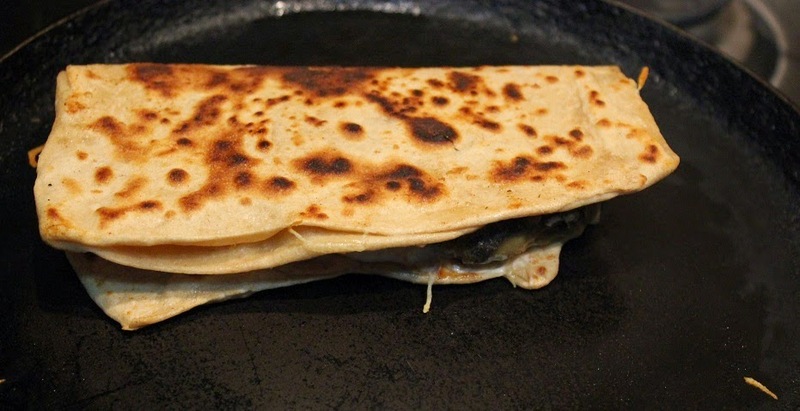 NOTE: Once, I tried roasting the whole eggplant on the gas stove and used it after removing the blackened skin It gave a smoky flavor and tasted quite delicious. You could give this method a shot as well. 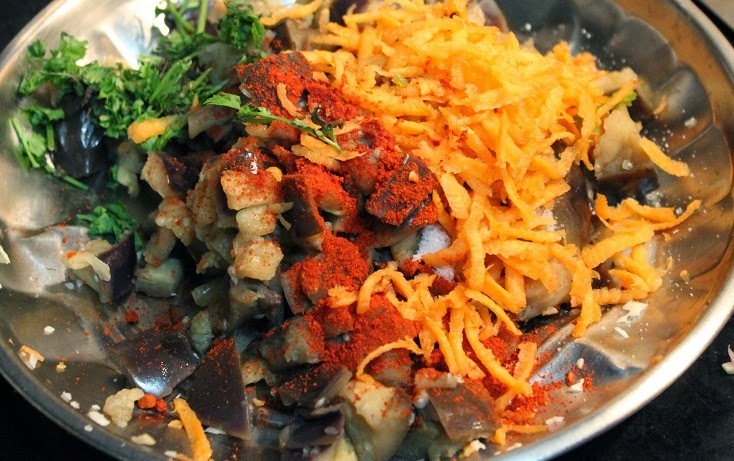 Add grated carrot, coriander leaves, salt and chili powder to eggplant. 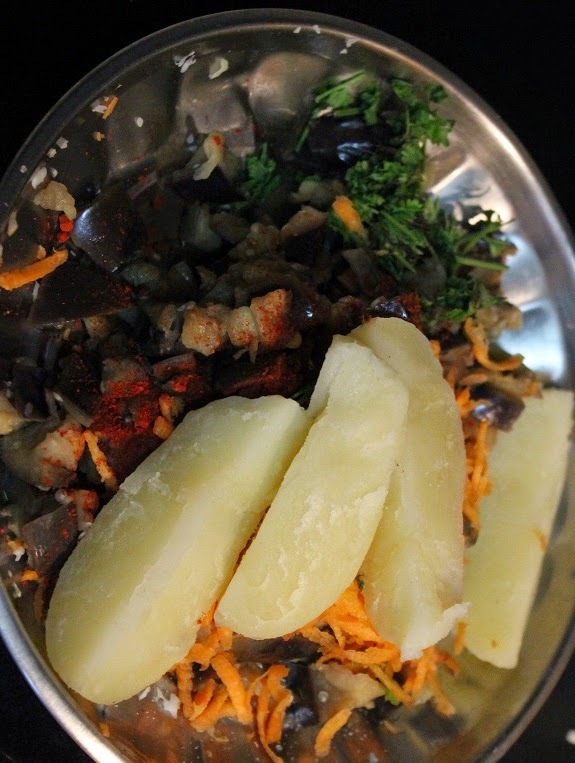 Then add one boiled potato along with whole wheat flour to the veggies. These act as the binding agents for your nuggets. Mix everything well and shape the mixture. After shaping all nuggets, coat it with dry wholewheat flour. You can also coat it with breadcrumbs directly to give the nuggets a crisp covering. Shallow fry it with little oil in a frying pan. These nuggets taste best when eaten hot, so refrigerate them and fry right before serving. 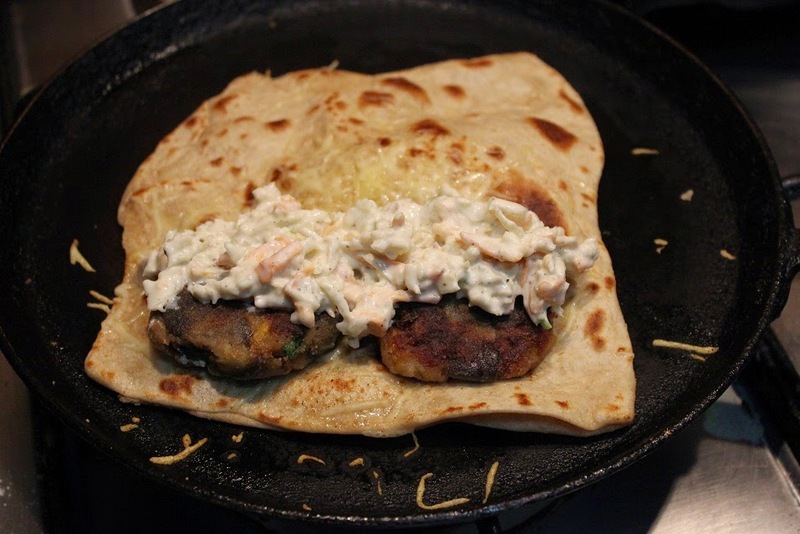 So, today I served these eggplant nugget inside a roti along with grated cheese and coleslaw as shown in the picture. My recipe for homemade coleslaw is here. If you have any other serving suggestion then please do share it with us.